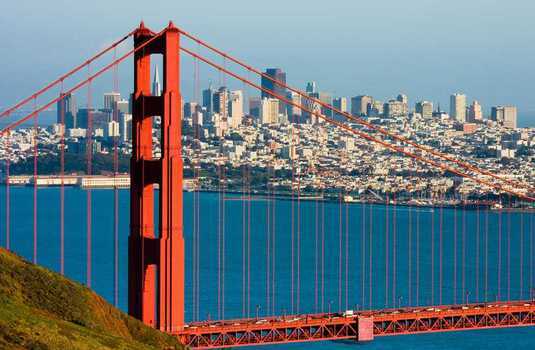 Experience the whole of magnificent California with our amazing 14 night adventure. 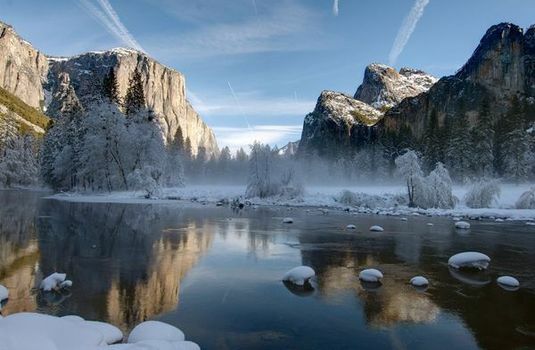 From the bohemian streets of San Francisco to the soaring pistes of Squaw Valley, Lake Tahoe and the breathtaking Yosemite National Park, California has everything you could need for an unforgettable trip. 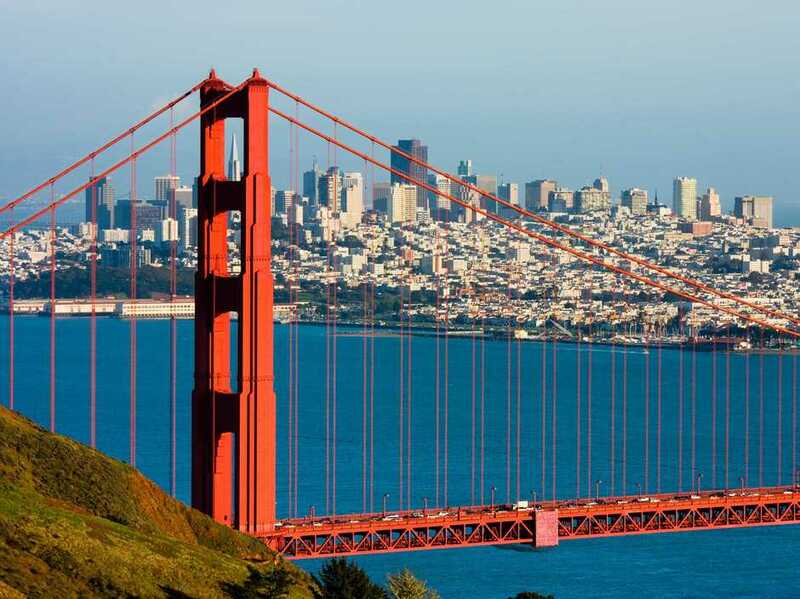 Start off with British Airways flights to San Francisco, staying in a beautiful four star hotel for three nights. After taking in all that the city on the bay has to offer, drive three and a half hours inland to the stunning Squaw Valley, Lake Tahoe in the Rocky Mountains. 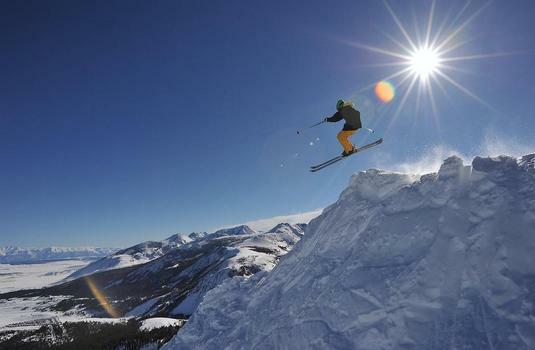 Here you can carve up the mountain all day long, with over 170 trails, 16 bowls and 4,000 skiable acres of terrain. 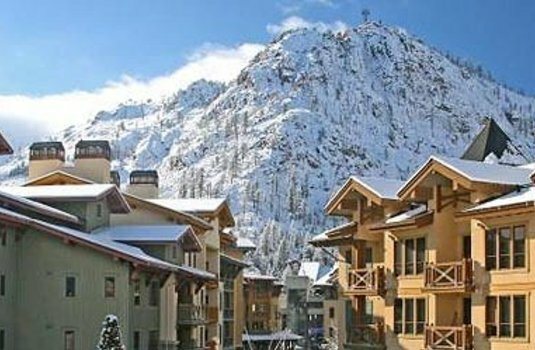 Host to the 1960 Winter Olympics Squaw Valley has an inherent ski culture that can be felt from peak to village. From Squaw Valley take in the glorious views of Lake Tahoe as you drive down to Yosemite National Park. 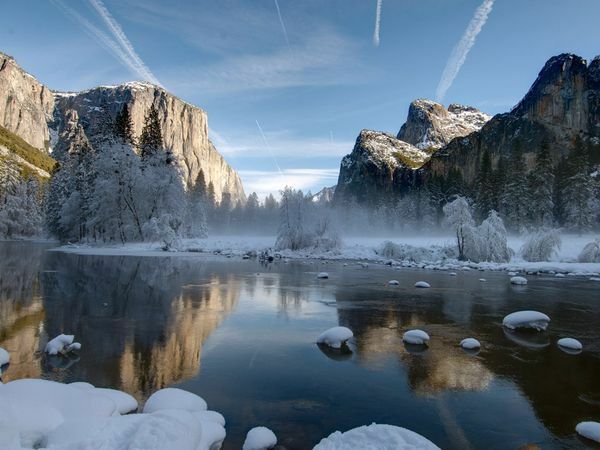 The awe-inspiring UNESCO World Heritage Site is renowned for its striking granite cliffs and waterfalls, and makes the perfect lunch time pit stop on drive down to Mammoth Mountain. 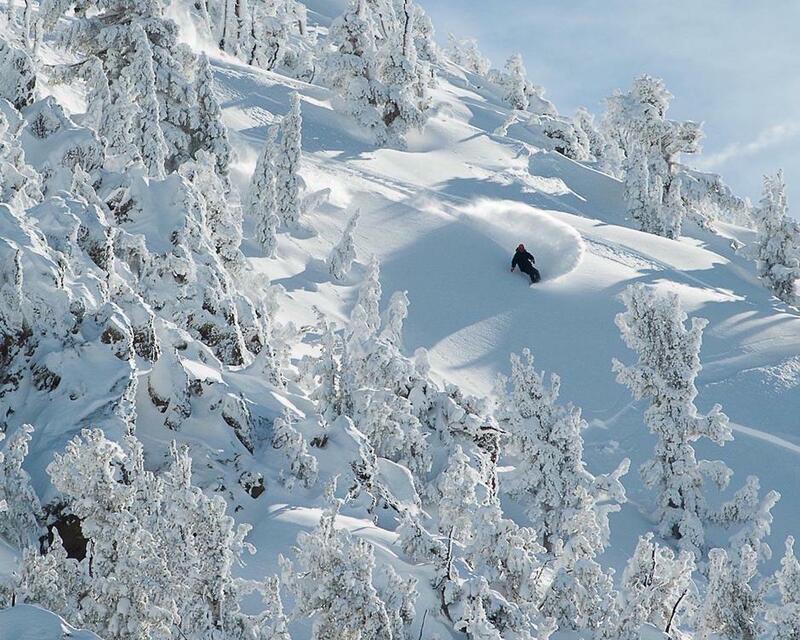 Hit the slopes again in Mammoth, home to the highest summit of any Californian ski resort, meaning beautifully deep snow for you to enjoy. 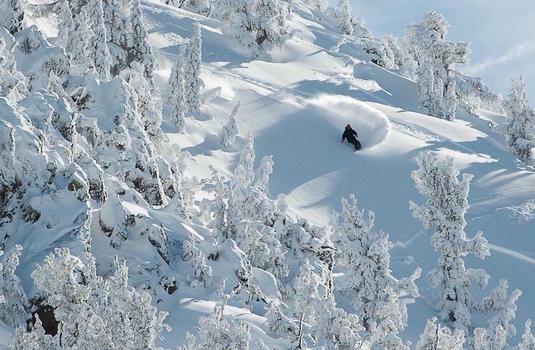 With over 400 inches of snowfall and 300 days of sunshine a year, Mammoth is a Californian favourite. Whilst at Mammoth you’ll be staying at Mammoth Mountain Inn, a cosy slope side hotel with the ultimate entry point to the slopes. 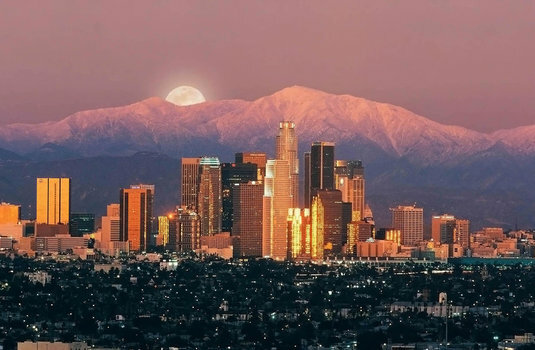 After four nights in Mammoth, and some serious powder skiing, take the highway all the way down to sunny Los Angeles. Rest your aching ski legs on the beach, or perhaps indulge in some retail therapy whilst strolling around the boutique shops. 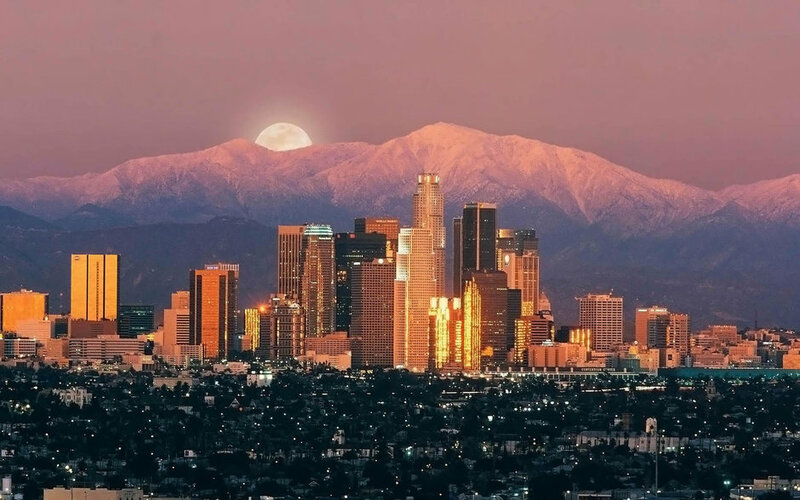 You’ll be staying in a luxurious four star hotel for four nights, before you leave the City of Angels behind you and fly back to Heathrow with British Airways.